Available in 0mg,3mg and 6mg milligrams of nicotine. 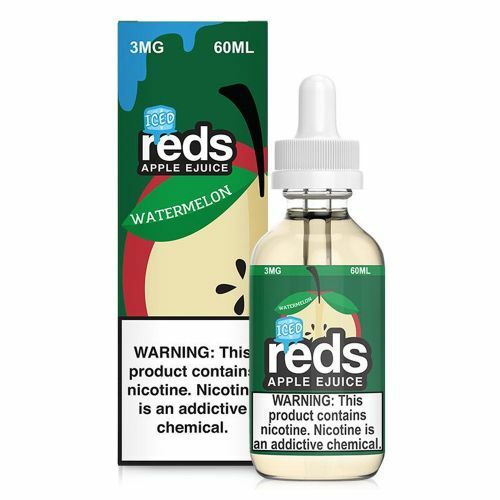 Watermelon Iced by Red’s Apple E-Juice is a mouth watering apple juice with a watermelon undertone blended together with a menthol twist. 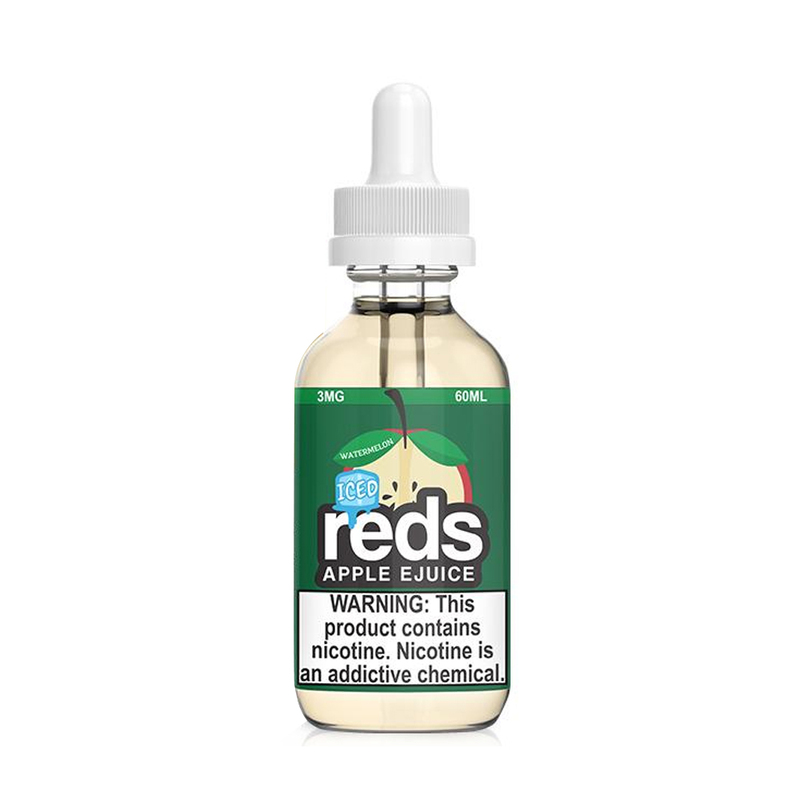 This premium beverage vape juice flavor is one to have you hooked for ages!